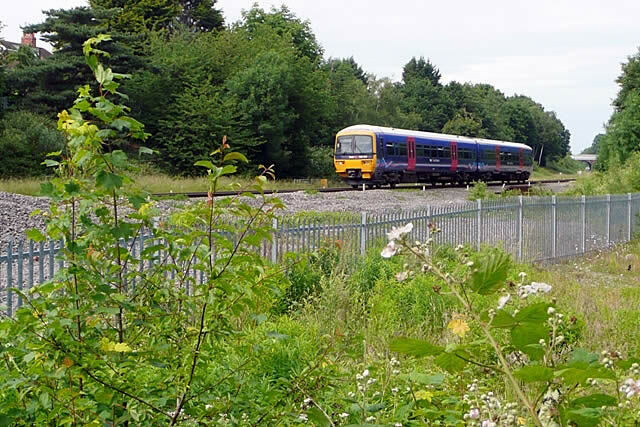 Due to its proximity to the Coley Park estate and as an added attraction for residents (mainly children) is the nearby railway known as Southcote Junction, which was also the junction for the Reading Central Goods depot known locally as the Coley Branch. Access to Southcote Junction is provided by a pathway from Wensley Road on the east side of the railways and from Southcote Farm Lane on the west side. The narrow pathway links the two estates of Coley Park and Southcote by passing under the railway lines via a brick bridge. At Southcote Junction, the rail link from Reading West diverges; one in a southerly direction to Basingstoke and the other westward towards Newbury. Until 1983 a branch line also diverged at Southcote Junction and headed east and then back around into the Reading Central Goods yard in Coley, just south of the town of Reading. Originally there was a signal box located at the junction which was closed when the electric light signals superceded the mechanically operated semaphore arm signals. 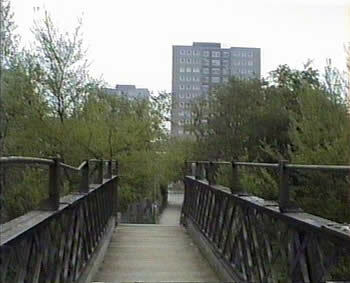 An small brick and iron girder footbridge (see image) once allowed access over the Coley Branch line and was a popular hangout for the avid trainspotters, who waited for an engine, whether steam or later diesel to pass by and hope that they could sight another uniquely numbered locomotive to add to their list or to cross off in their Ian Allans ABC Locospotters book. When the branch was closed the bridge was removed and replaced with a pathway. Please click on the links in the Railway sub-menu in the left-hand pane of this page and read more about the history of the junction and some local stories by railwaymen. There are also some fine images of both Southcote Junction and the Coley Branch.